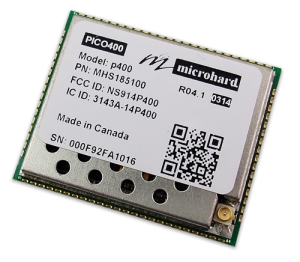 For the ultimate solution in design flexibility and size sensitive applications, consider the Pico Series P840 radio platform. 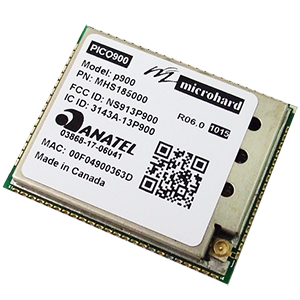 The P840 offers a robust and secure wireless solution in the 840 – 845 MHz band. 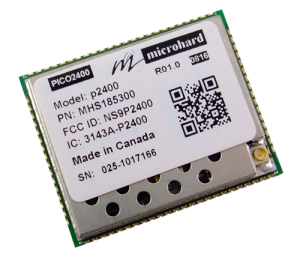 The P840 provides an economical solution with the design flexibility, features, and performance never seen before! For the ultimate solution for cost and size sensitive applications, consider the P900. 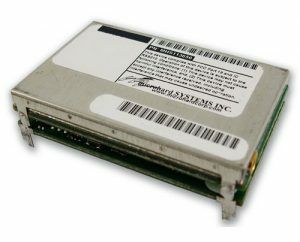 The P900 features an extremely small footprint for tight OEM integration and design flexibility. The P900 offers a robust, low cost solution with advanced features such as Self Healing Mesh and PMP modes with auto-routing capabilities! 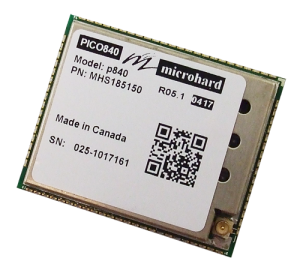 The all new hp840, which is 1/2 the size of our standard Pico Series Radio, delivers the ultimate solution for cost and size sensitive applications. 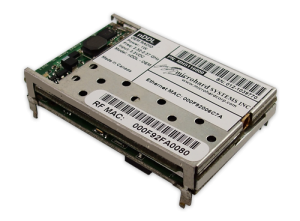 The hp840 offers a miniature 840 MHz serial radio with the reliability, features and performance of our larger modems! 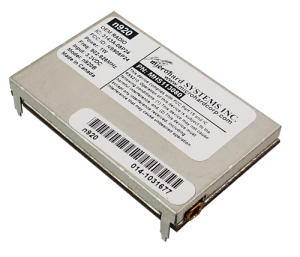 The hp840 features high power operation with a total of 2W available when transmitting on a fixed channel. The all new hp900, which is 1/2 the size of our standard Pico Series Radio, delivers the ultimate solution for cost and size sensitive applications. 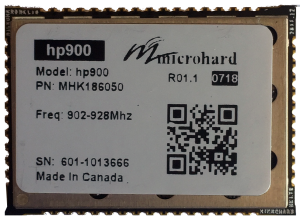 The hp900 offers a miniature 900 MHz ISM Band serial radio with the reliability, features and performance of our larger modems! 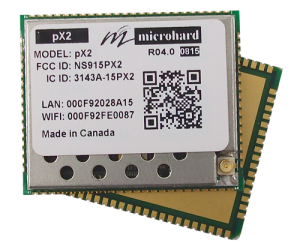 For size conscious consumers, consider the powerful and robust Nano Series n920BD, with its small footprint and design flexibility, it can be integrated into any application. 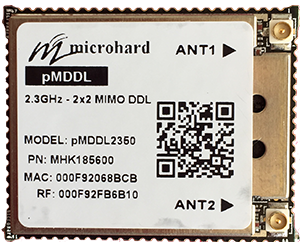 Operating in the 902 – 928 MHz ISM Band, the Nano Series n920BD offers the reliability, features, and performance of our larger modems, yet can fit almost anywhere! 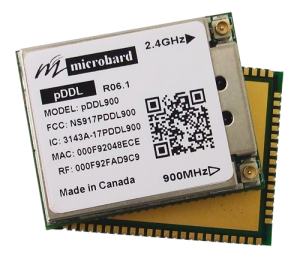 The Nano Digital Data Link (IPnDDL) provides the bandwidth and range needed for complex data applications. 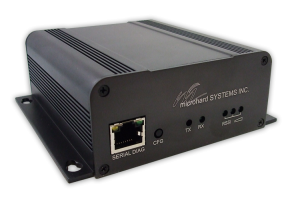 Operational frequency options range from 300MHz all the way to 6 GHz, and provide fast and secure, simultaneous Ethernet and Serial based data communication. 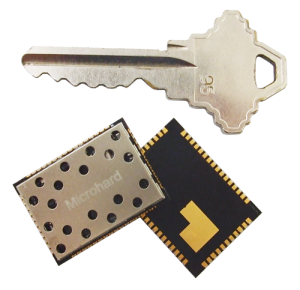 Robust digital modulation technology provides for an innovative solution for secure data transfer and extended range requirements. 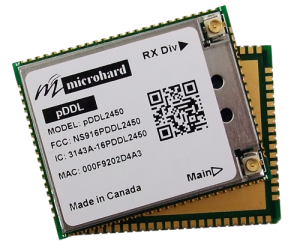 The miniature, lightweight and robust design allows the DDL to be an ideal candidate for size sensitive applications. 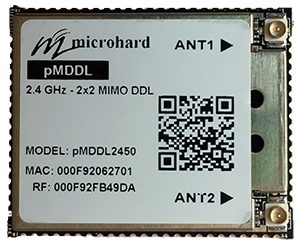 The high speed, long range capabilities of the IPnDDL allow for high quality wireless multicast video and telemetry communications. The DDL Amplifier is a 10W 840 – 845 MHz linear amplifier, designed for Digital Data Link applications. 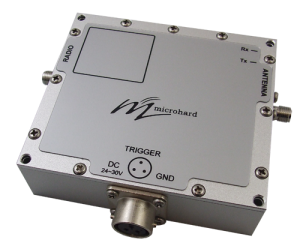 The DDL Amplifier offers a compact, rugged design, featuring high speed automatic Tx/Rx switching.